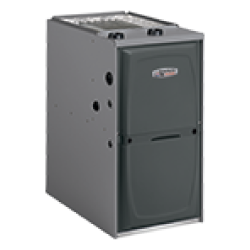 "Absolutely an amazing job just had my 20+ year old furnace replaced by Artie, Jeff and Eric they were polite considerate and very capable. They noticed the water heater exhaust piping was bad and they replaced that as well. I've used Lovings for years and for service calls on my ancient furnace and they have always been quick and to the point and always got me up and running again. 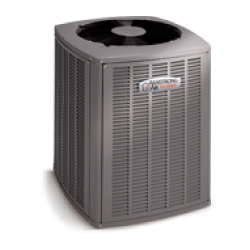 Absolutely amazing job I'll gladly recommend them to anyone looking for a furnace or A/C." 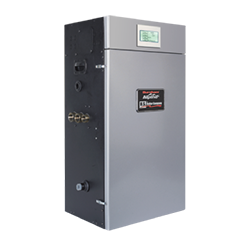 "Just had a new furnace and A/C installed by Jeff and Artie and am very pleased with the installation. They cleaned up and hauled away everything and made sure that I knew how everything worked. Very happy with the quality of work by Jeff and Artie!!" 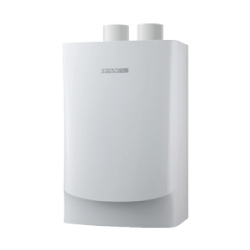 "Had a serviceman come out to repair my gas hot water heater. The hot water heater was unable to stay lit. This is a Richmond water heater. The serviceman said the problem was the thermocouple! However he could not fix it because he did not carry that part for a Richmond! He recommended that I call Richmond or a plumbing outfit called Willard for the thermocouple. The serviceman said he would install it if i could get it! I called Willard for that part, Willard did not carry that part. Now started to think i needed my hot water fixed, now that should be the sericeman job to find that part to get it fixed! I still had to pay a $89 service charged! 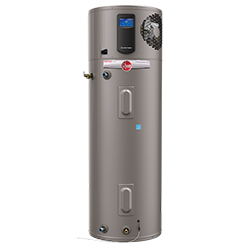 I called another heating and cooling outfit found a supplier for the thermocouple and within hours had the water heater working again! " "$196- for an hours work. a few pieces of pvc tubeing. Then he left a pile of old pvc parts in the entry way. I hate to really need a complex part. " 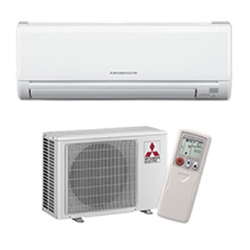 "My AC went out recently and after having other estimates I had Lovings come out. Their quote was similar to the others. The Comfort specialist as one company has named their sales personnel was very friendly. He showed genuine concern about our situation. He offered a loaner portable unit so my wife and animals would be comfortable. I decided to use Lovings for that reason but also because my father-in-law trust them. He uses them for his house and rentals. That tells me I have nothing to worry about because he is not a person to recommend anyone he doesn’t trust." "Thanks for coming and fixing my problem!" "Buyer beware. These people ripped off my 75 year old dad. His furnance went out. It was a ignighter switch (a $30 part). They charged him $150 for the part, and they did not even have the full part. They had to splice into the plug of the old one. This was a $30 dollar part and a ten minute fix. They told my dad his final bill was $287 dollars. That is highway robbery. I will be telling all my friends (and I have a lot) about these guys. Its a real shame that big companies jack the price up on you on weekends. They know there is know where else for you to turn when u have no heat. Sometimes im embarrassed to admit im American. Just watch out before you call these guys. " "I'm sorry that you feel that way, we haven't survived 30+ years of business by ripping people off as you claim. Our tech was dispatched on a sunday (which is a $20 charge over our standard trip charge & diagnosis) and responded in a very quick manor to the call, which he then found that the igniter that was purchased elsewhere by someone else was the incorrect part. Recognizing he didn't have the exact igniter with the plug end needed our tech spliced the plug (which isn't an uncommon practice with ignitors, many replacements come with the ceramic wire nuts to do so as many manufactures use the same style but a different plug end) so that your 75 year old father could have heat for the night, with the intention to return the next day or at the earliest convenience of your father and replace it with the correct part that didn't require a splice. With the $287 the breakdown would be this, $109 for the trip & diagnosis & $178 for the part, installation & also includes the 1 year warranty that we offer on repaired parts. We do not raise our prices for the parts, labor etc, the only price adjustment is for the trip charge & diagnosis which is only $20. Furthermore, we never pressure anyone into choosing to go ahead with a repair, as it is always able to be declined if the individual feels the price is not to their liking. " " Prompt service & install. I can even change my filter now, without dismantling my furnace!! Thanks Lovings"
"Our home has never been more comfortable!! Thanks for the upgrade & the prompt work. " "Called service number for appliances.....you said you serviced Maytag washers....your tech charged us $89.00 and did absolutely nothing because it was evident he knew nothing about my washer. I guess you should stick to heating and cooling which I hope this tech knows more about....very unsatisfied." "Please email me more information on this, our policy is, if we can’t service it we don’t charge a service call. However your address states Wisconsin which we obviously don’t service being located in Indiana. Our email is lovingshvac@gmail.com"